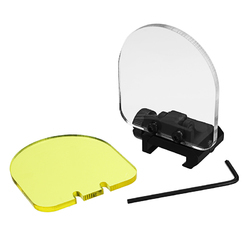 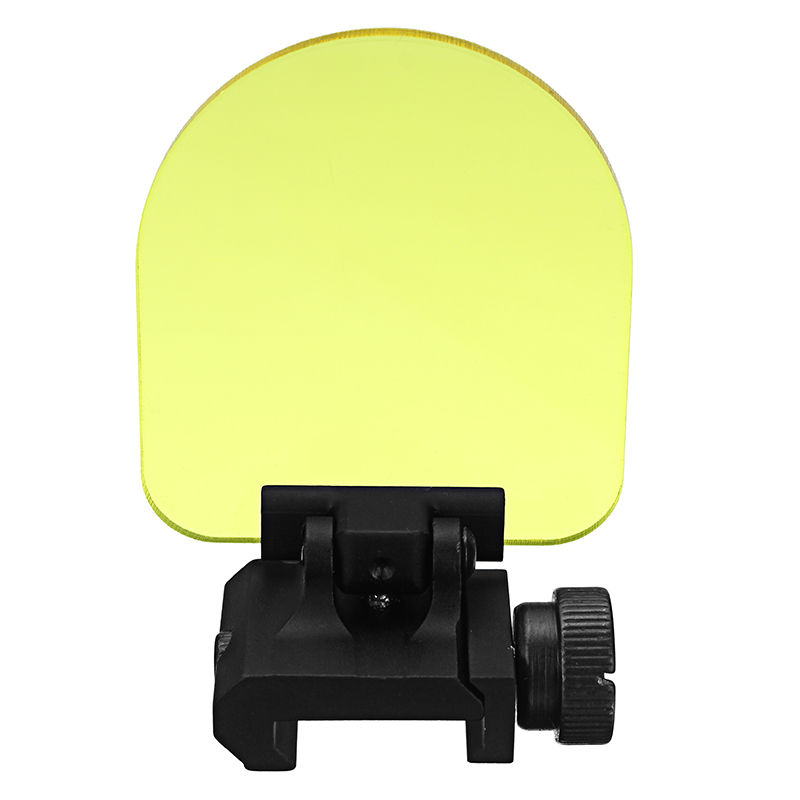 a.Lens protector provide airsoft BB pellets protection for any red dot or holographic sight scope.Shield cover could be flip down when necessary. 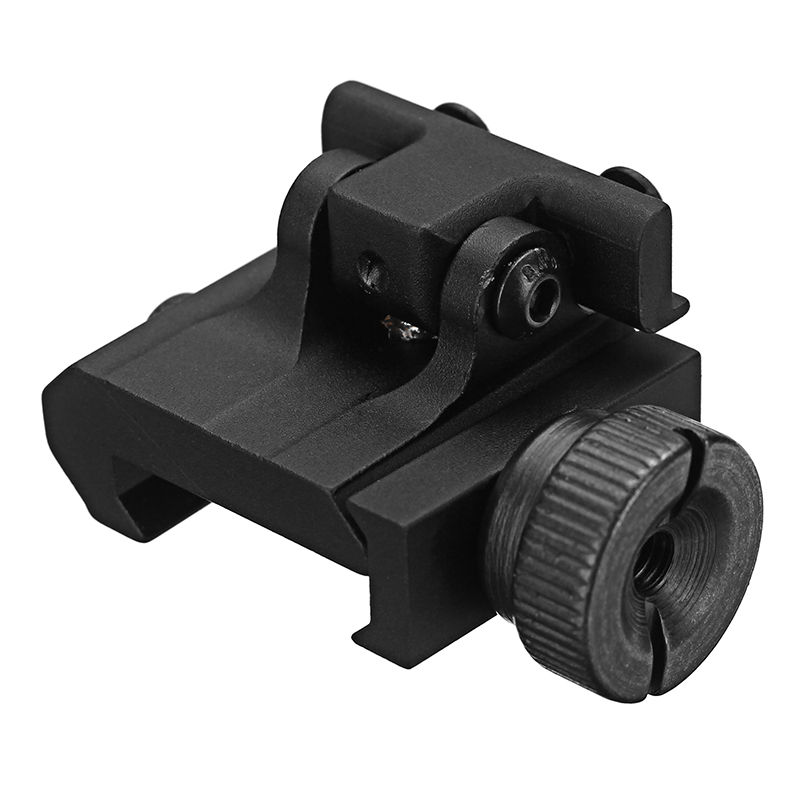 b.Fits on all standard picatinny / weaver / 1913 / 20mm rails. c.Lens is sturdy with a thickness of 4mm.With higher transparency, there is no distortion in sight. 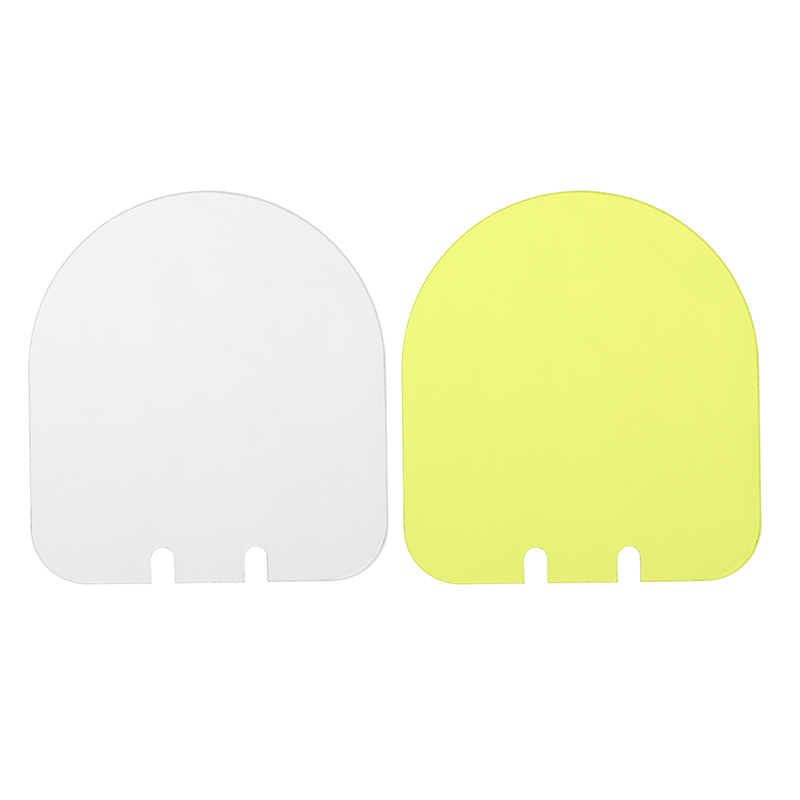 d.White & Yellow 2 color shield are exchangeable. 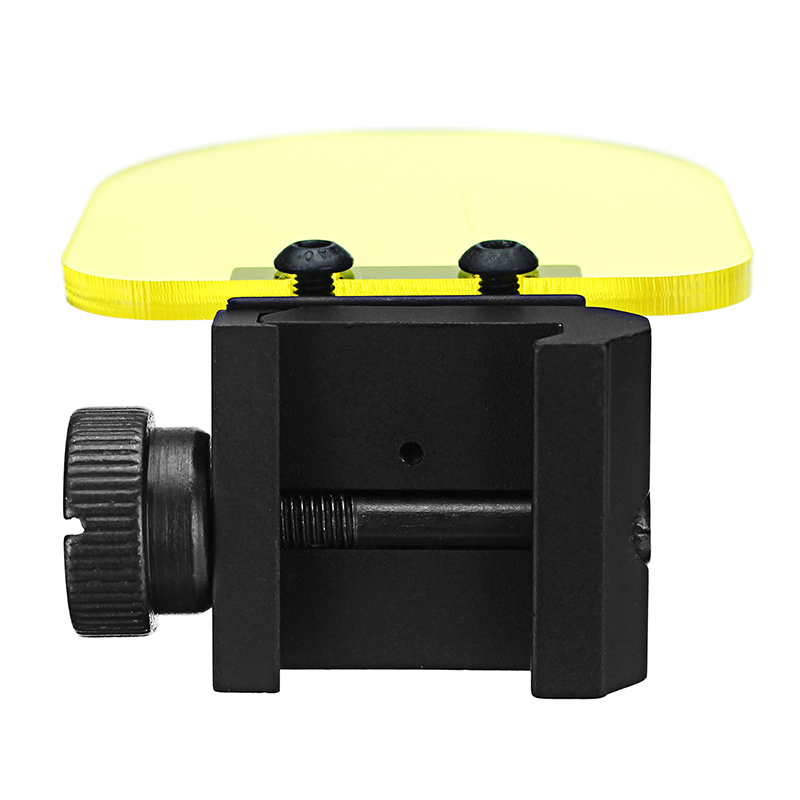 e.Tools free locking mount, easily bolt-on or remove.